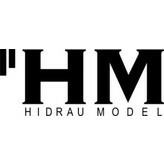 With this design, height adjustments are quick and easy by controlling a lever. 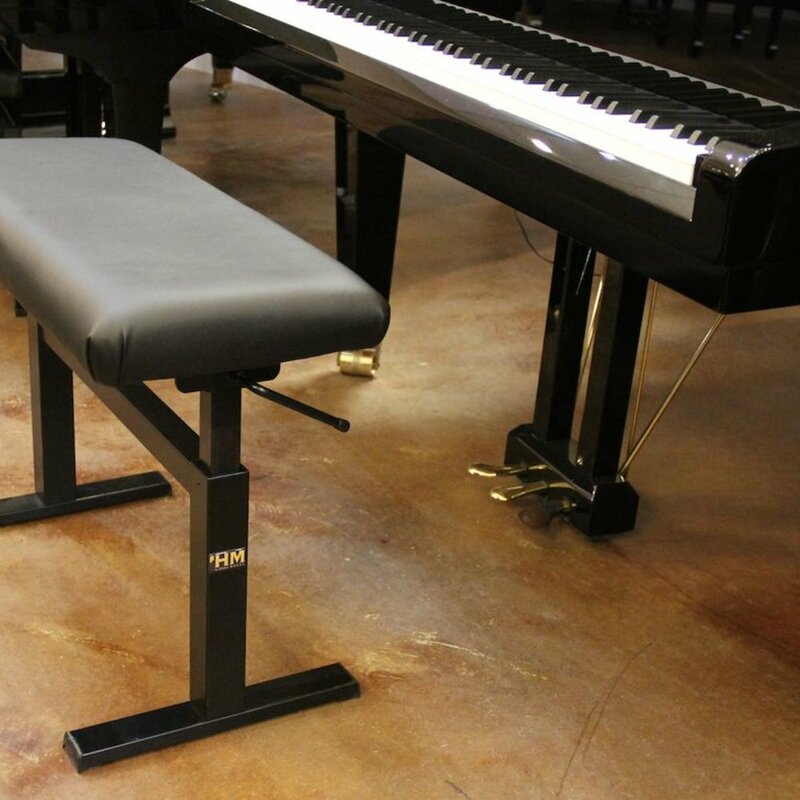 There are no knobs that stick out, no complex mechanism to service, no linkage that causes the bench to wobble or rock over time. 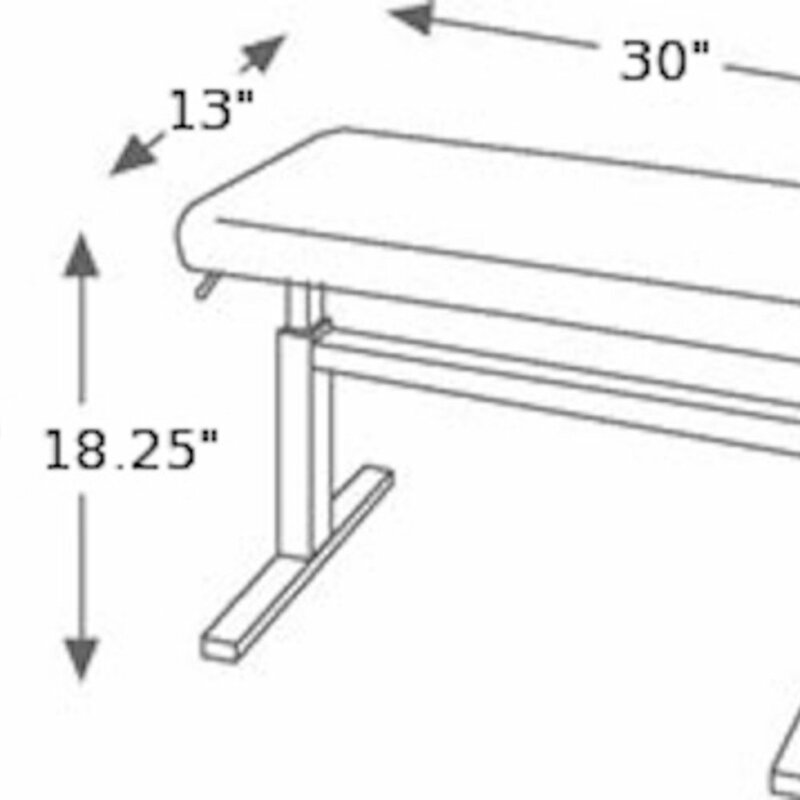 This bench is also longer (30") than standard artists benches (often room for two). 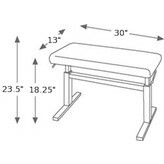 The height range is over 5" when most good artist benches have a range of 3". The top features two layers of padding. 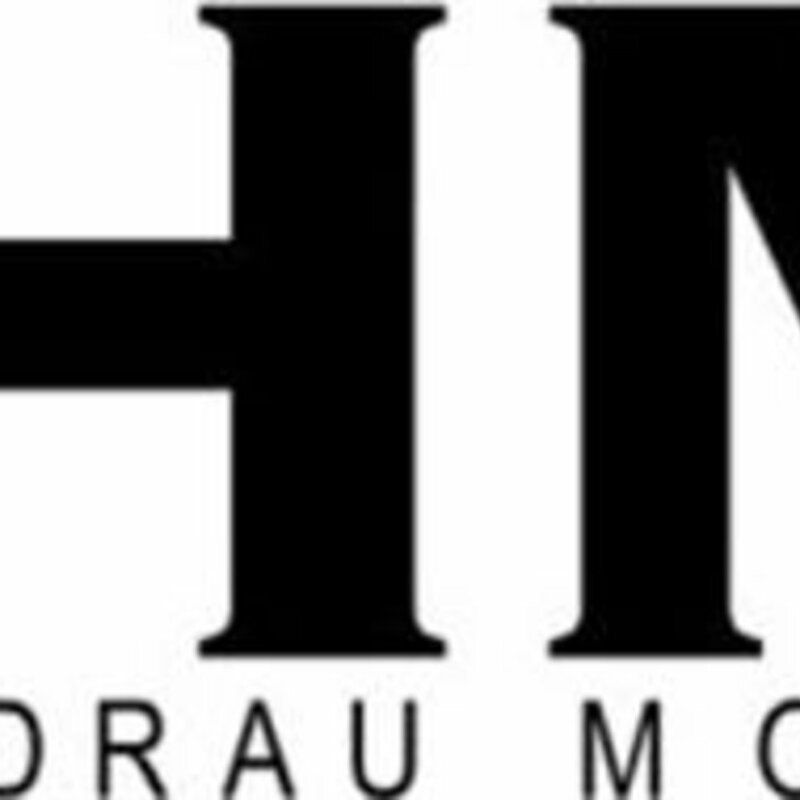 The base is a high density flat layer with a medium density wedge shape (thicker in the back and thinner at the front) above it. 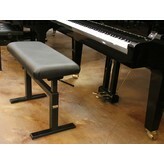 The second layer makes the bench softer and more comfortable, and encourages better posture for sitting at the piano. 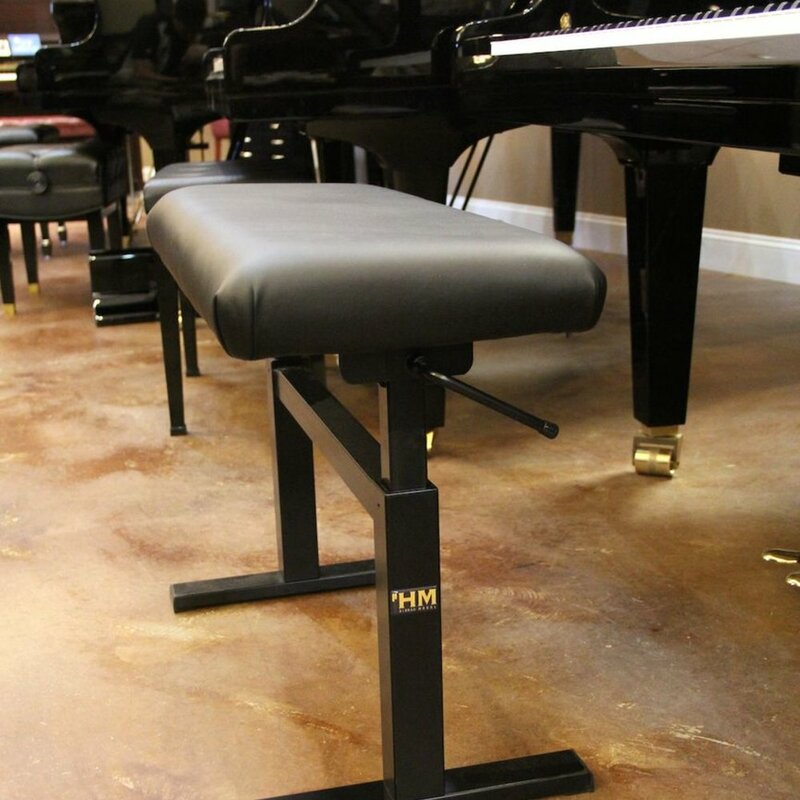 They are perfect for performance halls, for teaching studios (where student after student needs a different height), and they are also great for European uprights like Seiler, Schimmel, and C. Bechstein that tend to have a higher key height. 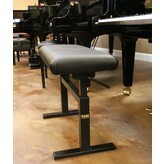 - Height ranges from 18.25" to 23.5"